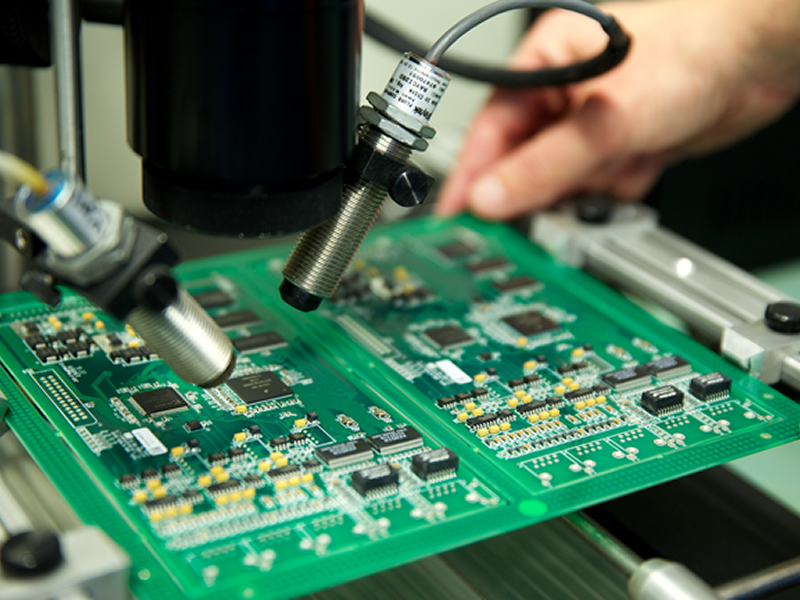 Discover MPE Electronics’ full range of services from PCB manufacture and sub-level assembly to full product fabrication. All our processes meet ISO 9001 standards and we are dedicated to quality in every part of contract electronics manufacturing. We use highly trained staff and advanced equipment to produce the highest quality printed circuit board assemblies and complete products for our customers. The Engineering team at MPE produces the assembly documentation and database to ensure that the production team can assemble and test a product to the correct standard time after time. From receipt of an enquiry the engineering team are working to provide a set of documentation that shows how each assembly/product is to be made. The documentation will describe from procurement through to despatch what is needed to ensure that the specification is met and the individual quality standards are adhered to. Computer software is used to analyse the data that is received and information is given to customers if errors need to be addressed or improvements made. In order to stay ahead in the fast-moving world of contract electronics manufacturing, we are always looking to invest in new technology, new techniques and training to keep our team’s skills up-to-date. Key performance indicators, and real time data capture of assembly times are collected from key stages of the manufacturing process to identify trends in performance which drive our engineers to create solutions for improvement.